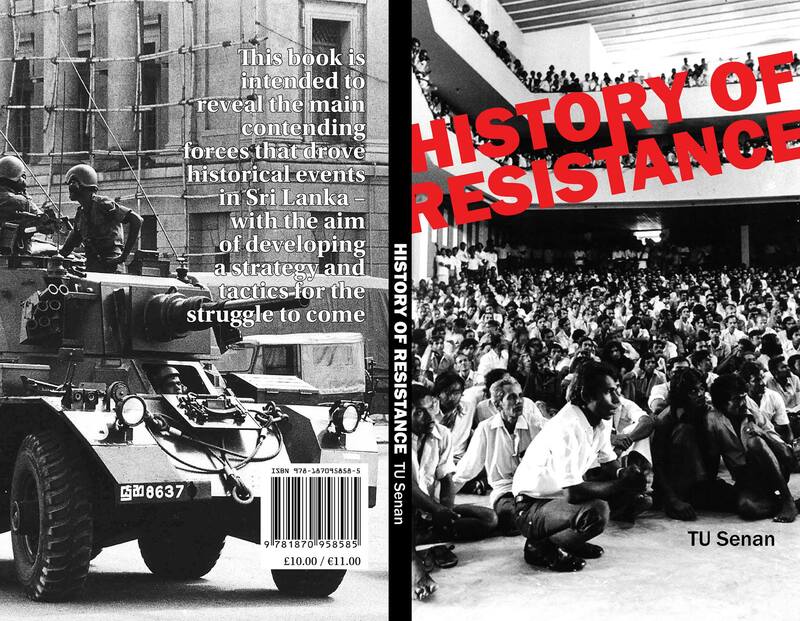 Tamil Solidarity is taking action to defend a long-time supporter of the struggle for the right to self-determination for Tamil-speaking people. Paul Murphy, a member of the Irish Parliament (the Dáil), alongside other campaigners, is facing an outrageous charge of ‘false imprisonment’ because he took part in a peaceful protest in 2014 which caused the then deputy prime minister to be delayed! A guilty verdict would mean that practically anyone involved in such an activity could be prosecuted. 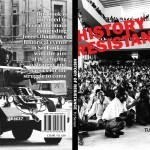 It is an all-out attack on basic democratic rights. In 2011, when Paul was an MEP, he was instrumental in setting up a debate in the European Parliament on war crimes in Sri Lanka. Just as he backed us in the past, so Tamil Solidarity is standing with Paul Murphy and his sisters and brothers facing prosecution today. We are publishing here the letter of protest Tamil Solidarity has sent to the Department of Justice and Equality in the Government of Ireland. Join us in a protest at the Irish Embassy, 17 Grosvenor Place, Belgravia, London SW1X 7HR, at 2pm, Thursday 23 March. The Tamil Solidarity campaign is outraged at the decision to prosecute people who took part in a peaceful protest against a tax on water – in Jobstown, Tallaght, 15 November 2014. We are also aware that a 17-year-old participant was convicted of ‘false imprisonment’ in the Children’s Court (21 October 2016). This verdict has met with astonishment by those campaigning for democratic rights. It is clear that the defendant had done no more than exercise his right to assemble, to express his point of view, and to protest against a policy of the then government. This is a right which many people around the world continue to make huge sacrifices for. With a new court case pending on 24 April 2017, and other cases to be brought, Tamil Solidarity is acutely aware that this initial verdict could set a dangerous precedent. Not only for water charge campaigners. Also for anyone taking part in protests, demonstrations, strikes or other events as they could be prosecuted on similar grounds. It is a blatant attack on democratic rights. Tamil Solidarity has been following this case closely, particularly since we heard that Paul Murphy TD is among those due in court on 24 April. 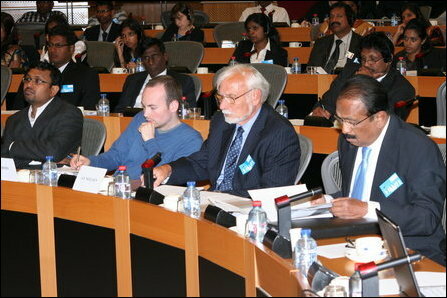 Back in June 2011, as an MEP, Paul co-hosted a hearing at the European Parliament on war crimes in Sri Lanka. This was when hundreds of thousands of Tamils were being held in squalid detention camps following the massacre of tens of thousands by Sri Lankan armed forces in the final months of the civil war. At a time when Tamils in Sri Lanka were at their most desperate, and diaspora Tamils at their most isolated, Paul helped to raise awareness of the injustices taking place by providing us with an international platform. We will never forget that. Now, when Paul Murphy is under attack, it is our turn to stand alongside him – and with his sisters and brothers also facing prosecution. Tamil Solidarity defends the right to protest, and rejects the clearly incorrect charge of ‘false imprisonment’. We condemn the conviction last October, and call for the charges to be dropped against all defendants due in court on 24 April 2017, and against any other Jobstown protesters. Tamil Solidarity is a campaign which defends the rights of all workers and oppressed people in Sri Lanka, regardless of their ethnic/religious background. We have links with Tamils throughout the world – and with many others facing oppression. We pledge to do all we can to spread the news of this attack on basic democratic rights.